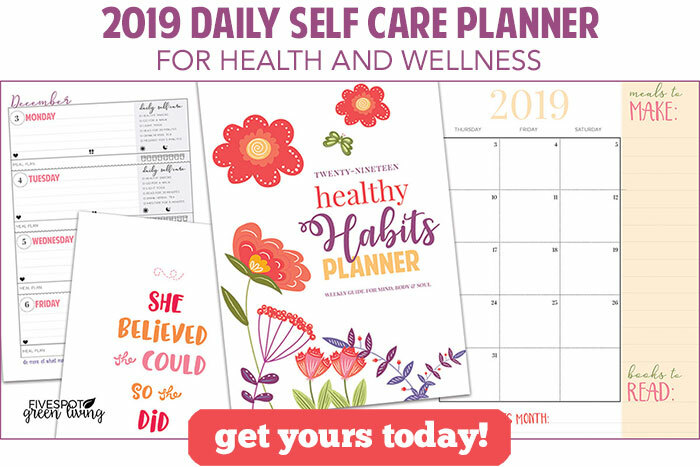 Do you have ladybugs in your home? 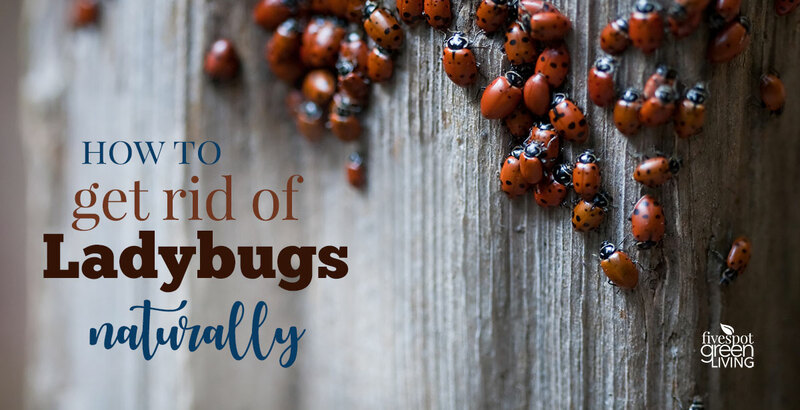 It seems like everyone has ladybugs these days – and while they don’t really do anything, they can be difficult to remove and can be quite a nuisance if they fly around. 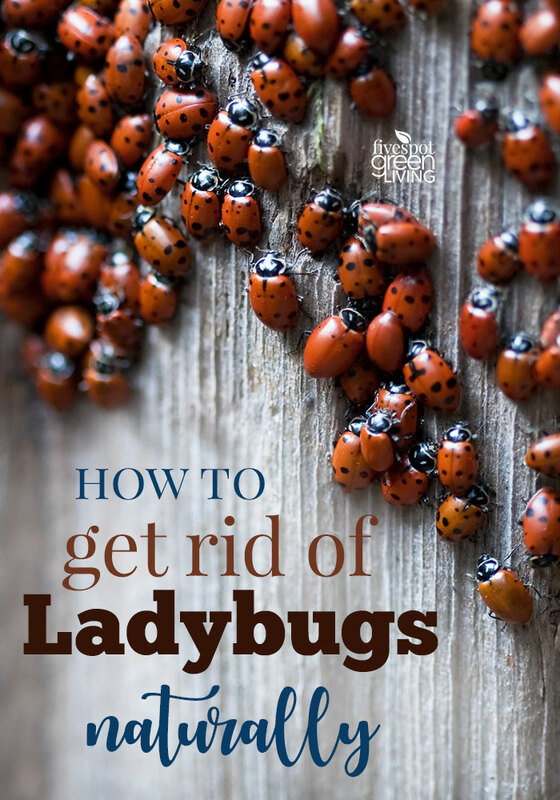 Here are some natural pest control tips on how to get rid of ladybugs naturally. Ladybugs are very cute mostly, but can be a pain if there seems to be more than one or two in your home. Sometimes they fly around since they are attracting to lights, like most flying insects. Other times they just become a nuisance when you have to clean up their dead little shells day after day. Entomologists widely prefer the names ladybird beetles or lady beetles as these insects are not classified as true bugs. When they are stressed, ladybugs release yellow liquid that is stinky and can also stain your skin, clothes and house. 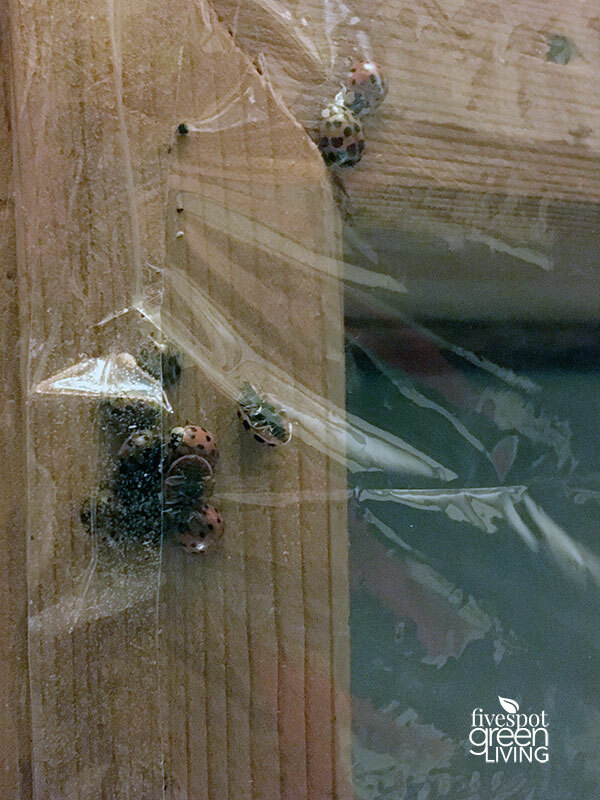 Ladybugs are definitely easier than other insects, in the sense that they don’t bite or sting, they don’t burrow in your flours or sugar, and they don’t want to make nests. They just wander around looking for a warm, safe place to exist until spring. In fact, they usually die fairly quickly inside if they don’t have access to water. If you try to pick them up or your animal touches them, they can release a small amount of their blood – which is actually yellow and stinks. This yellow liquid can also stain your skin, clothes and house. One of the main ways ladybugs get in the home is through cracks in windows and doors. I often find the ladybugs in my bathroom where it is warm and moist. Apply weather stripping or clay-type caulking cord around the windows. We’ve been doing this for years and never see any damage to our paint. One of the easiest ways to seal off a gap at the bottom of a door is to apply weather stripping there, rather than use a draft-stopper. We save money on our electricity bill by sealing up the windows in the winter. 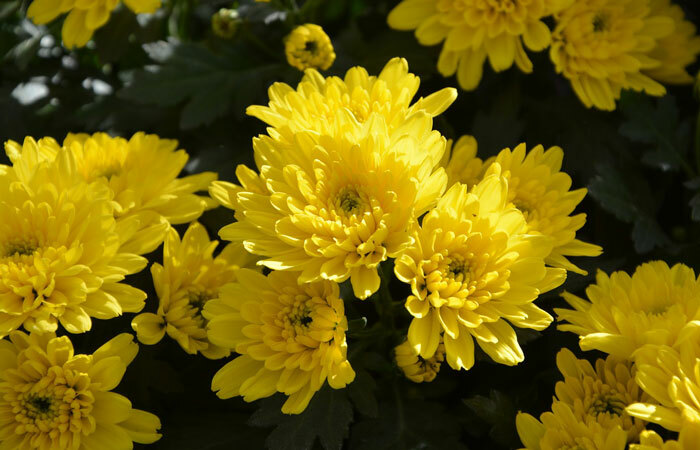 Another way to stop ladybugs from entering your home is by planting mums in the fall. Mums are so pretty but ladybugs do not like them! Put them around windows and doors. Mums are actually a key ingredient in flea powder! Probably the easiest way to get rid of a large pile of ladybugs is with the vacuum. Make sure to empty the bag after each use or thoroughly clean the canister, as it may smell from the ladybugs. Alternately, you can do what we talked about when getting rid of stink bugs and take an old pair of pantyhose, slip it onto the end of the vacuum wand, and secure the pantyhose with a rubber band. Vacuum up the ladybugs, then peel off the pantyhose carefully and tie it closed before discarding in outside garbage. This substance is a natural pesticide that you can get on Amazon. Spread some food grade diatomaceous earth in the places where you suspect ladybugs inside or outside the house. This pesticide dehydrates ladybugs and is very effective to get rid of ladybugs and those other pests that need a lot of water such as millipedes, slugs, and sowbugs so it’s great in the basement. Here come my beloved essential oils! In the old days, camphor balls were put in wardrobes to keep insects away from clothing made of protein fibers such as wool and silk. Mix some camphor and menthol (peppermint) in a spray bottle with little water; and spray around the areas where the ladybugs hide. Since they are sensitive to strong odor, this remedy will drive them away, without killing them. Other smells ladybugs don’t like are citrus and citronella. Citronella is a popularly-used natural insect repellent as it have high vapor toxicity to insects. You can keep many insects away with citronella, and if you don’t like the smell, combine it with citrus for maximum effect. You can spray it, add a few drops in corners, or use a diffuser. 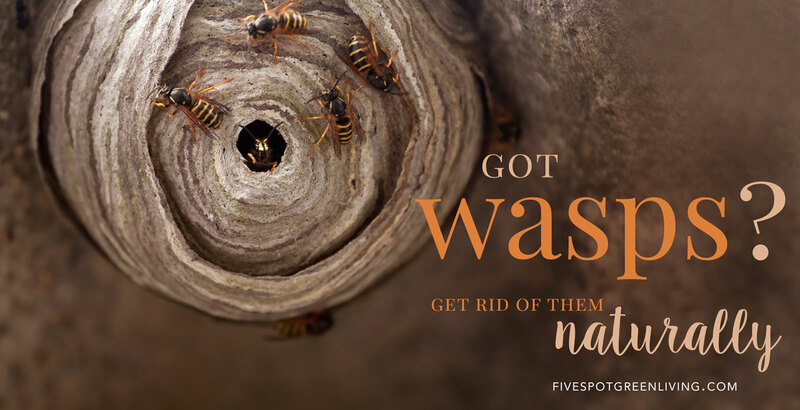 Place some bags of cloves or sprinkle some clove oil in the areas that are heavily infested by ladybugs. It will make them evacuate the place quickly. Keep small pouches of bay leaves in the infested areas to drive ladybugs out. This is also helpful with getting rid of pantry bugs. Neem oil is a highly effective, natural insecticide. 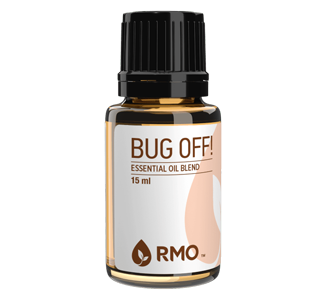 Extracted from the seeds of the neem tree, this oil disrupts the life cycle of insects in any stage, whether it’s egg, larvae or adult. It is environmentally compatible, non-toxic to mammals and birds, and does not affect beneficial insects and bees. Neem Oil makes a biodegradable, safe and effective plant spray and soil drench. Great tips thanks. Another excuse to get Mums in the fall. Why would you want to get rid of lady bugs? 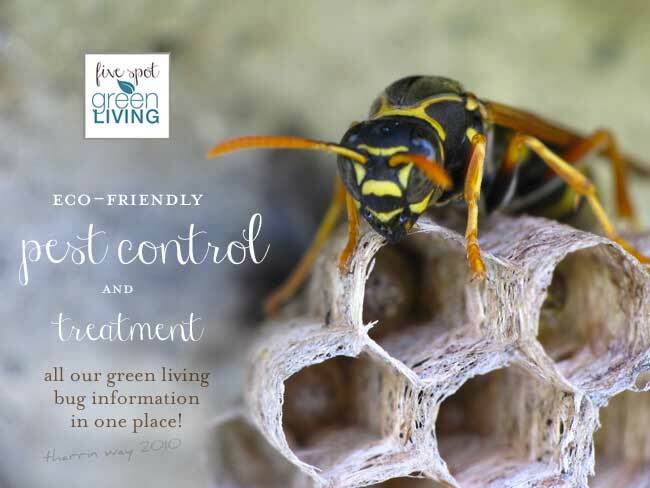 they are extremely beneficial insects! They eat aphids and other bugs that eat the plants. Many gardeners BUY lady bugs to release in the garden!! Of course Helen, they are very good in the garden, but many people don’t enjoy ladybugs invading their homes. That’s what the post was all about – driving them back outside!